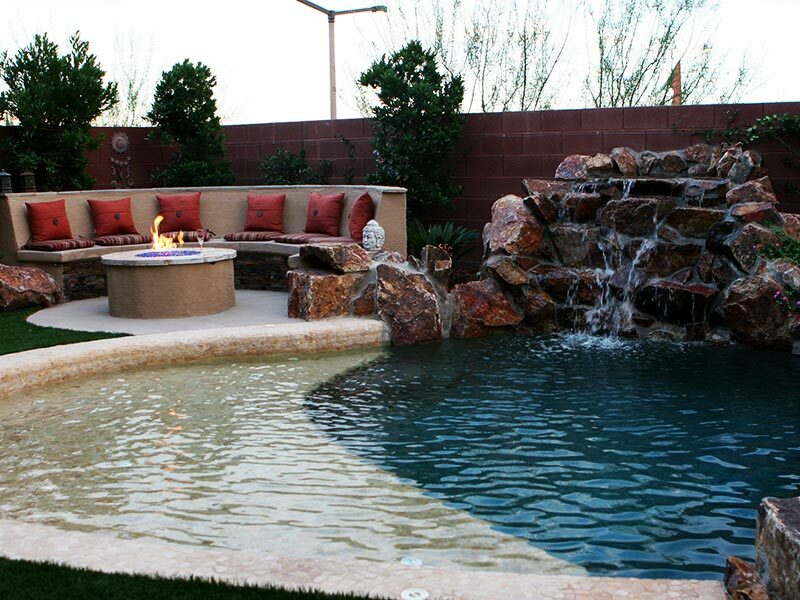 Nothing can transform an outdoor living space like water. 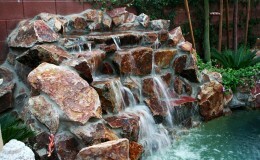 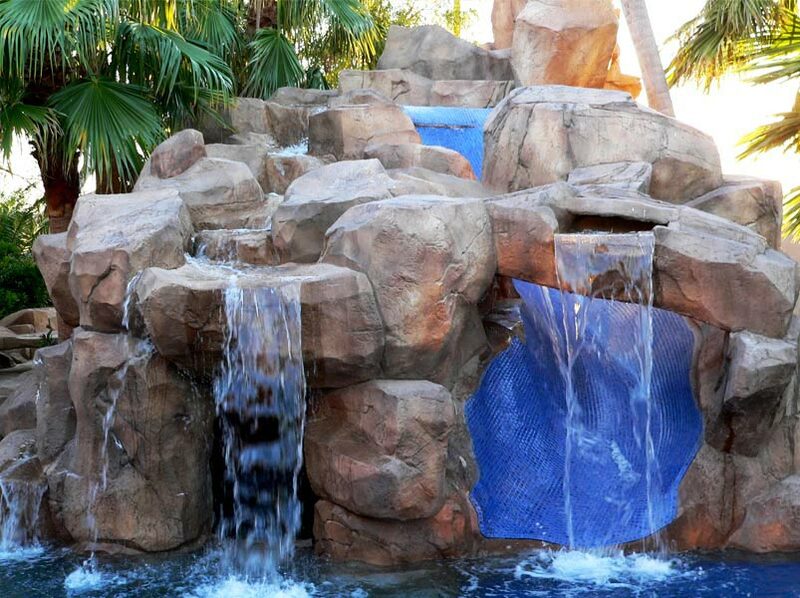 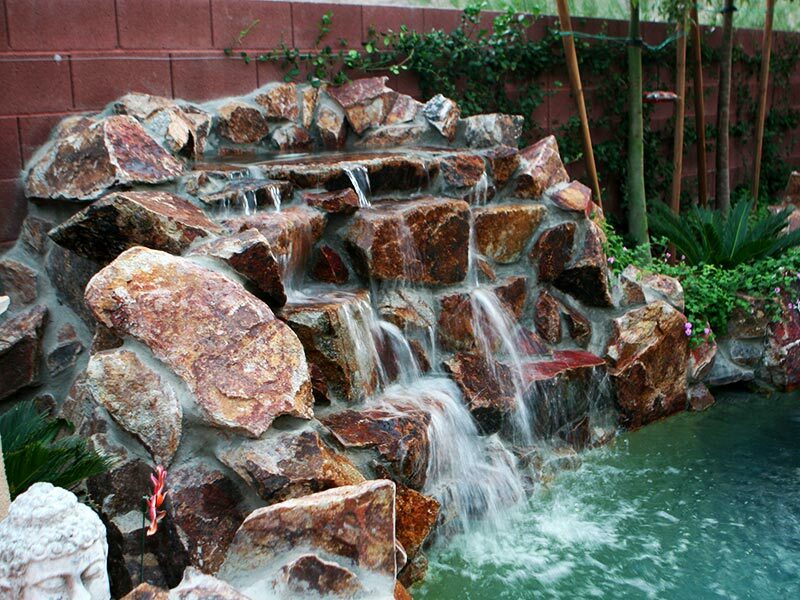 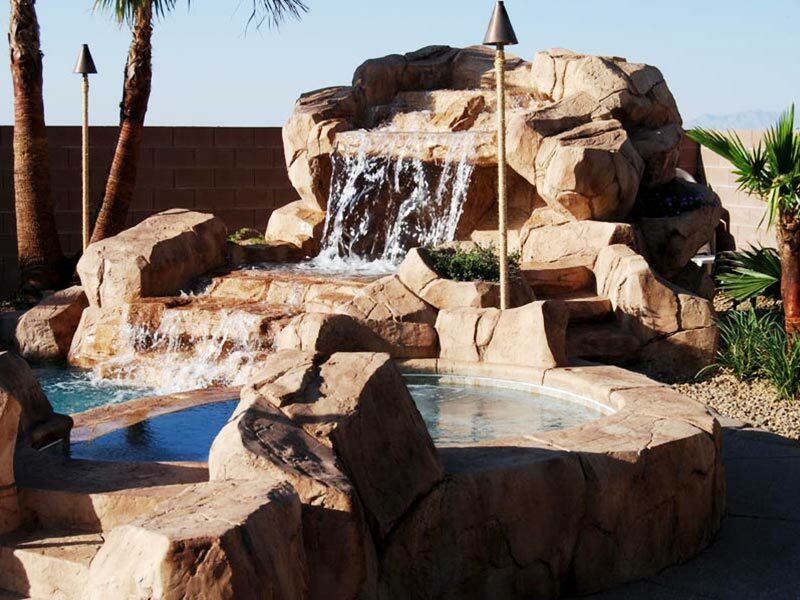 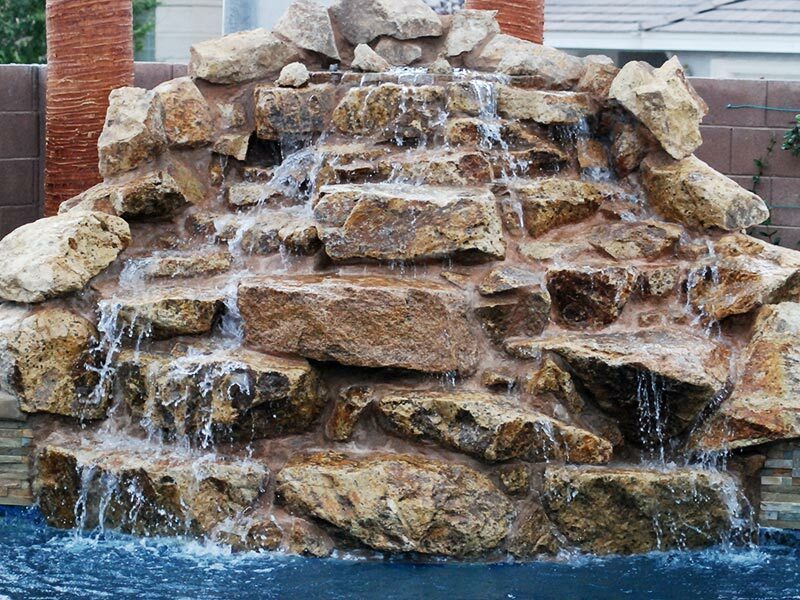 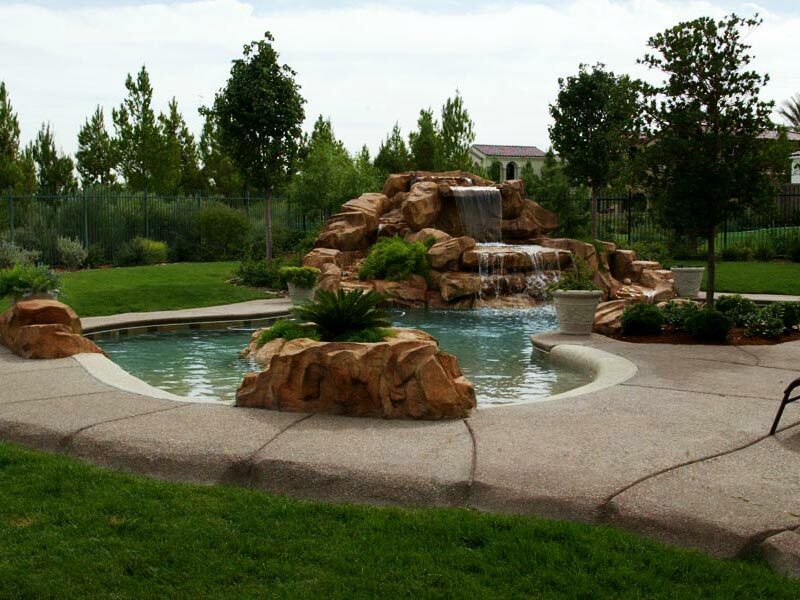 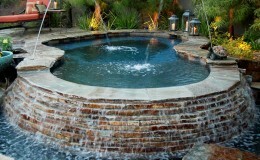 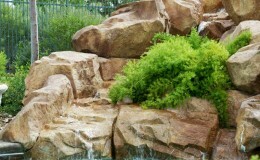 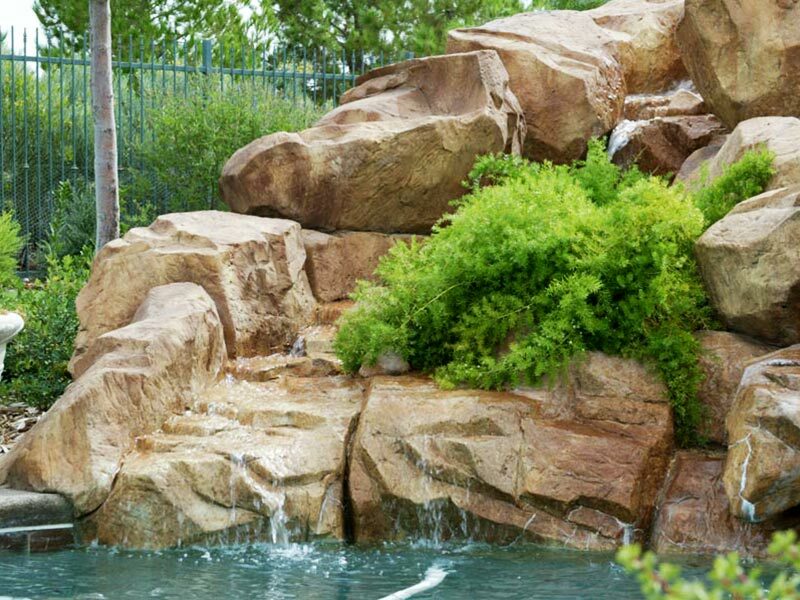 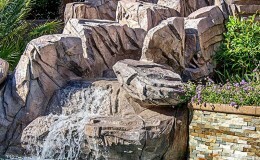 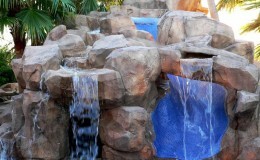 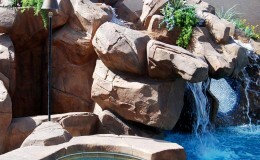 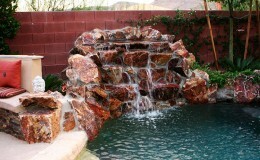 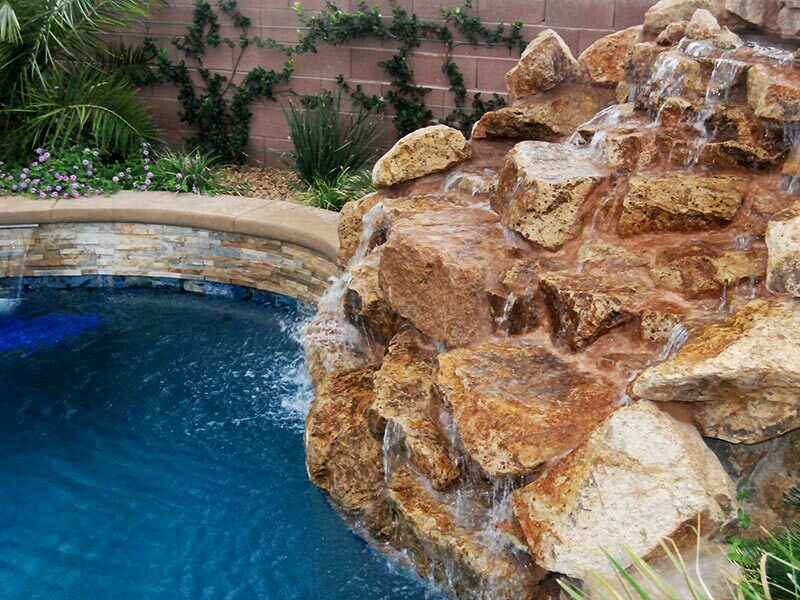 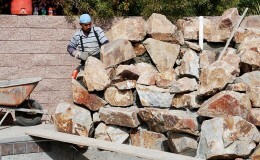 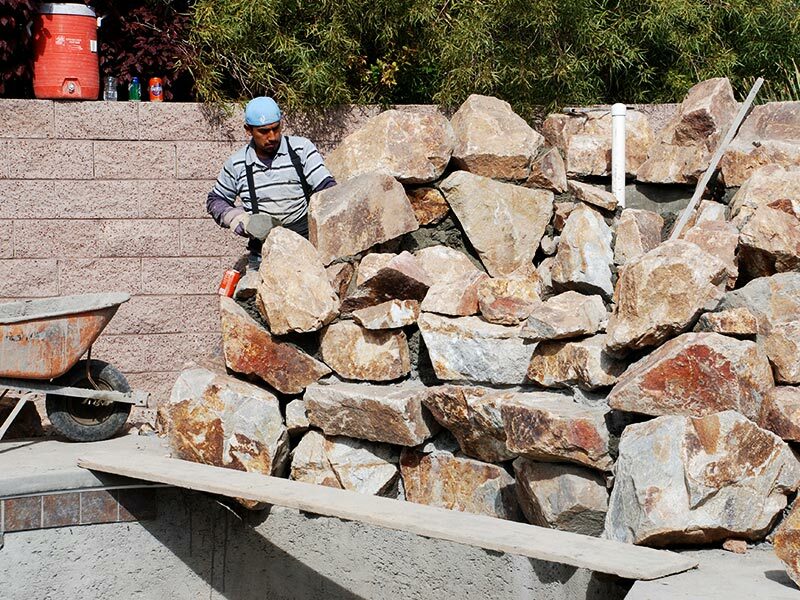 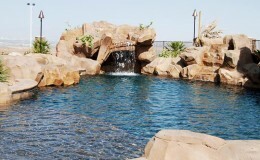 Any style of water feature, from pools and ponds to fountains and streams, attracts attention, activity and wildlife. 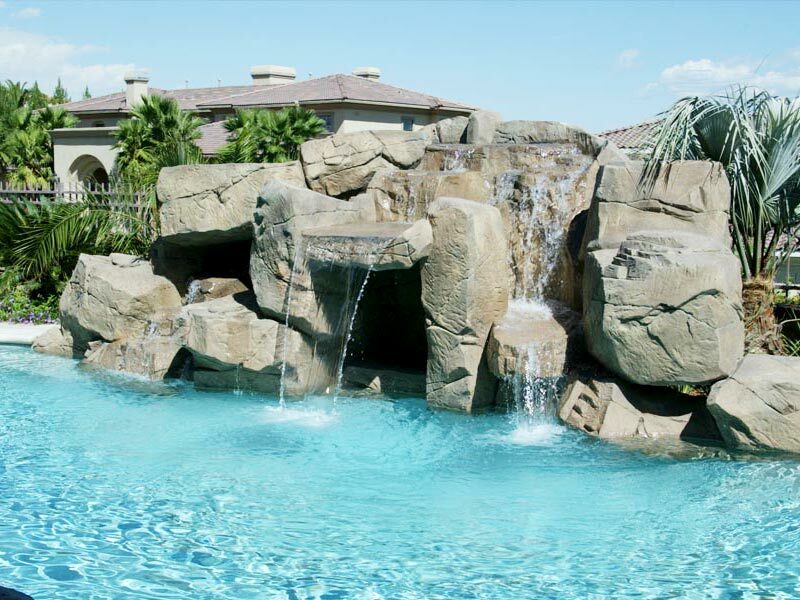 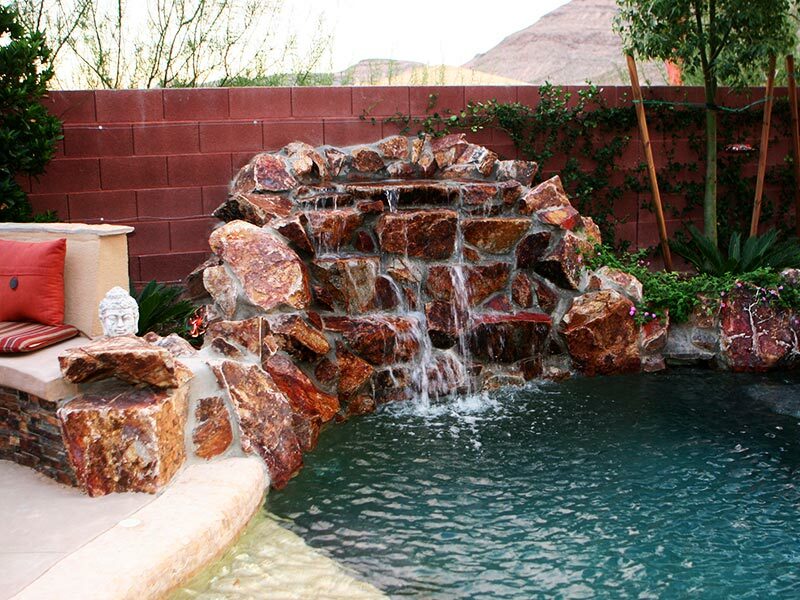 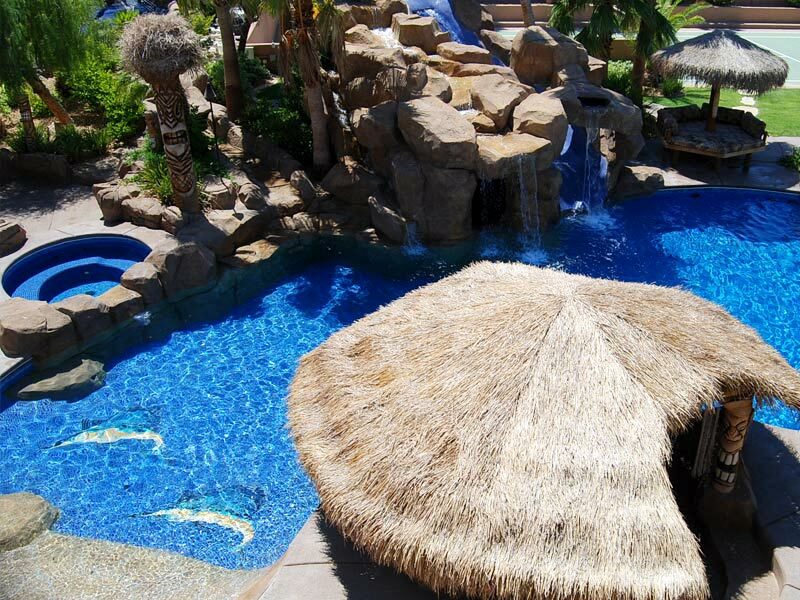 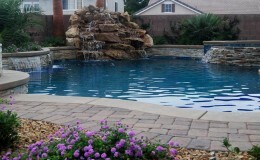 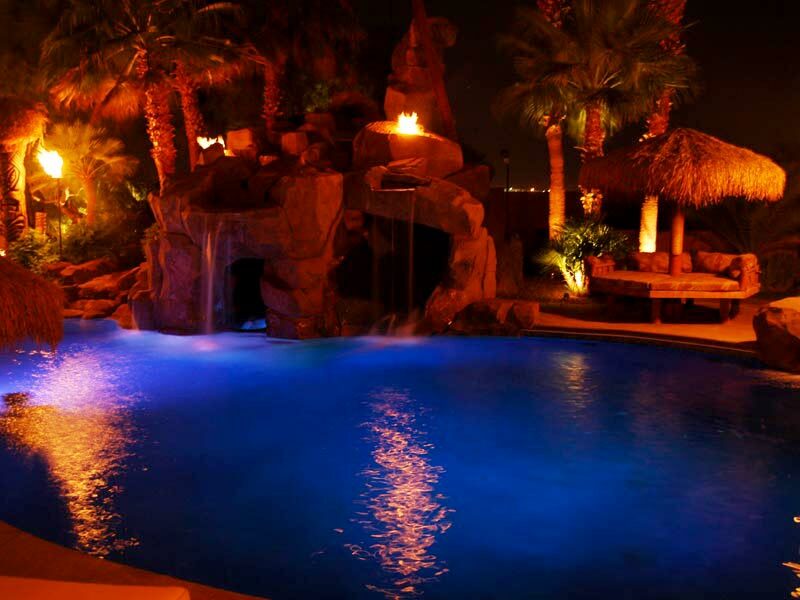 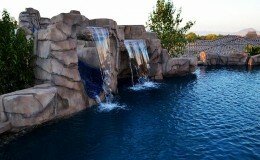 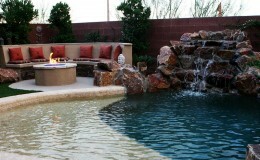 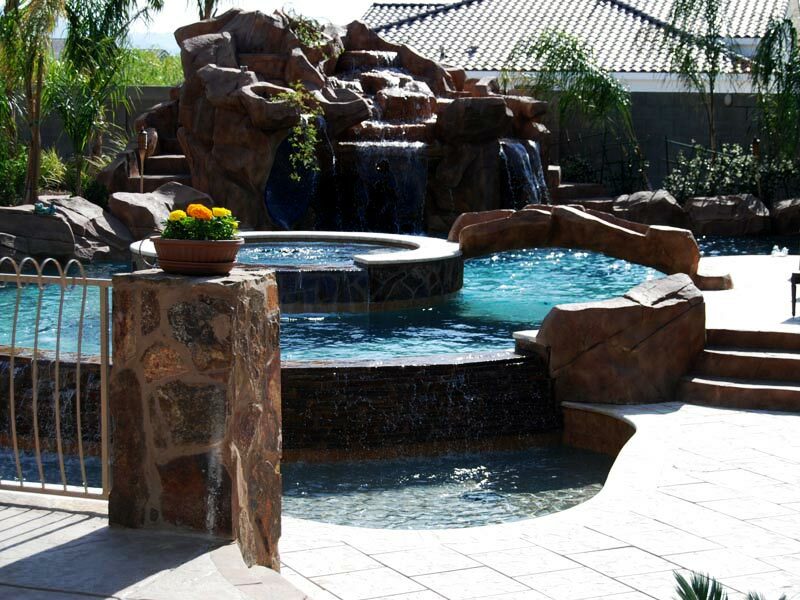 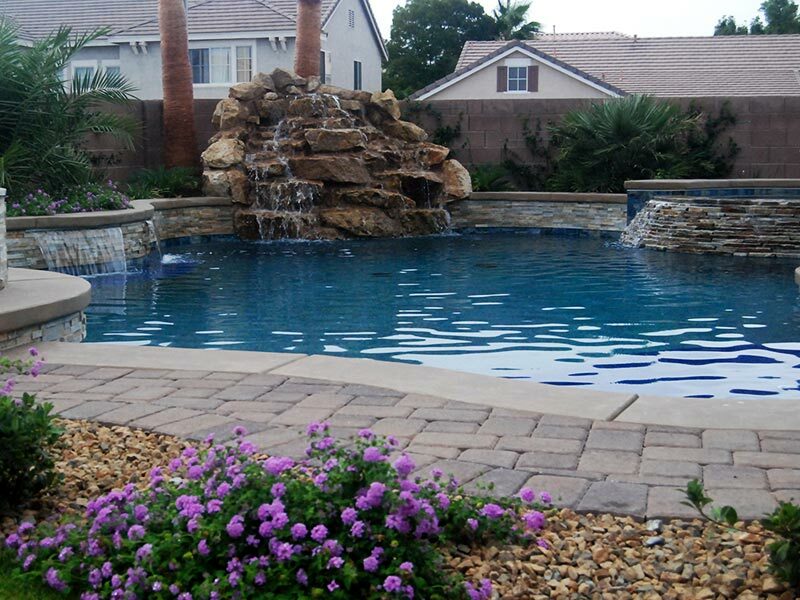 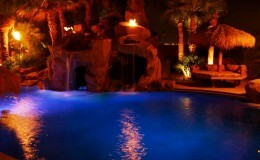 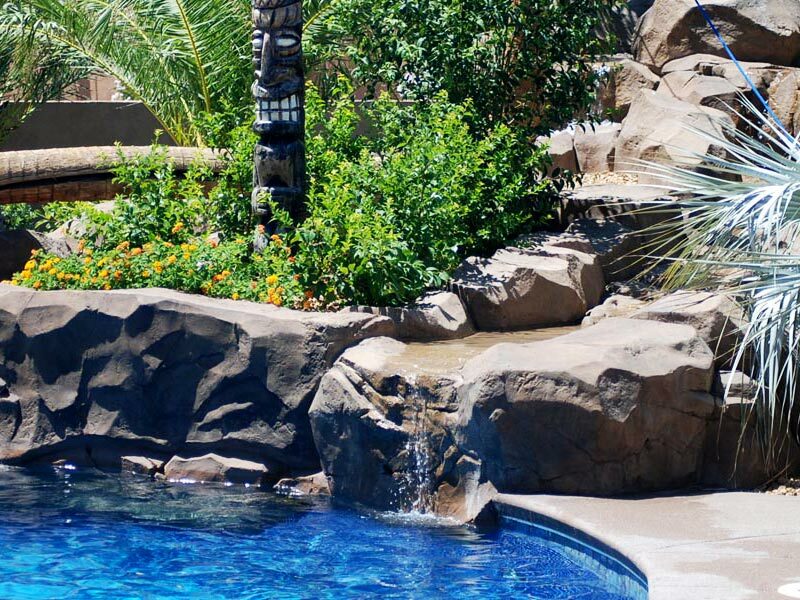 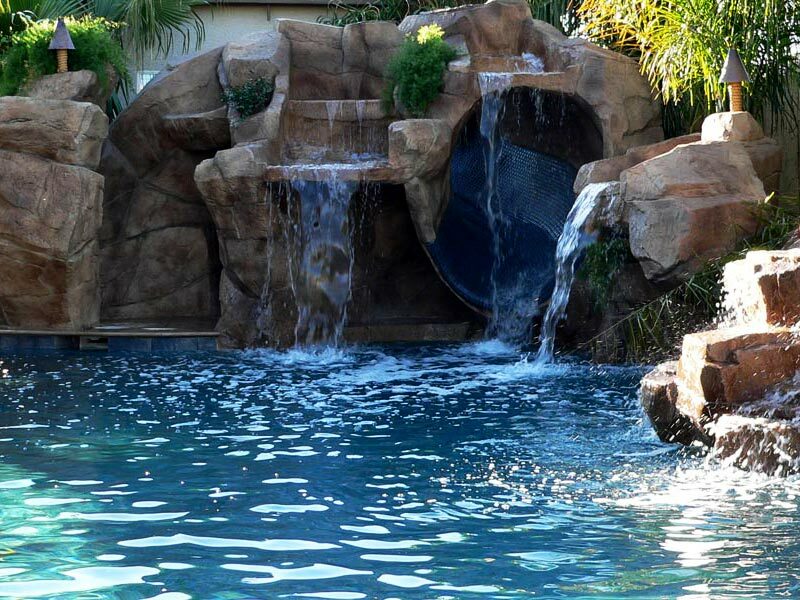 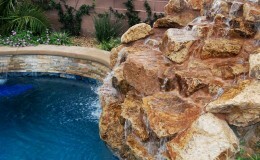 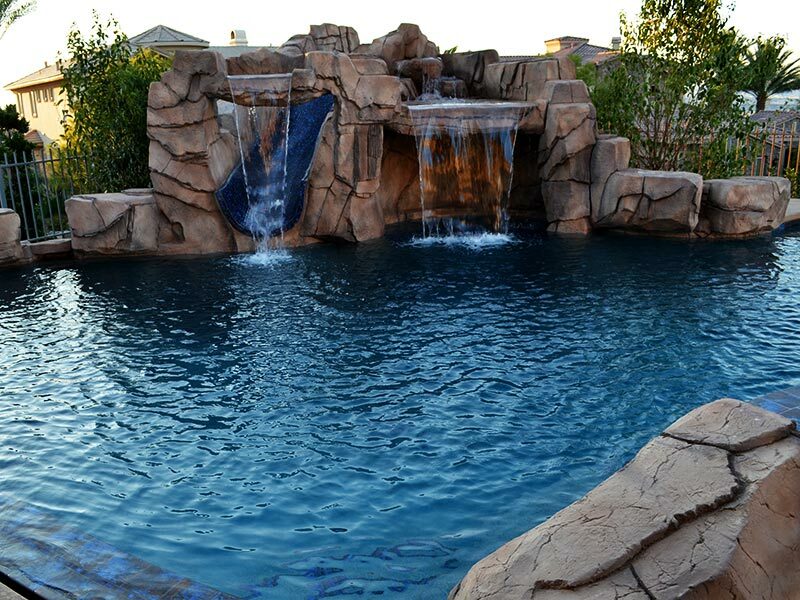 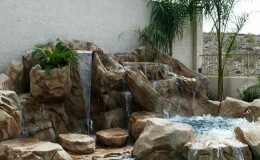 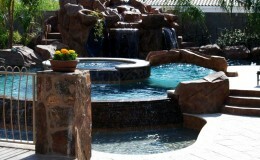 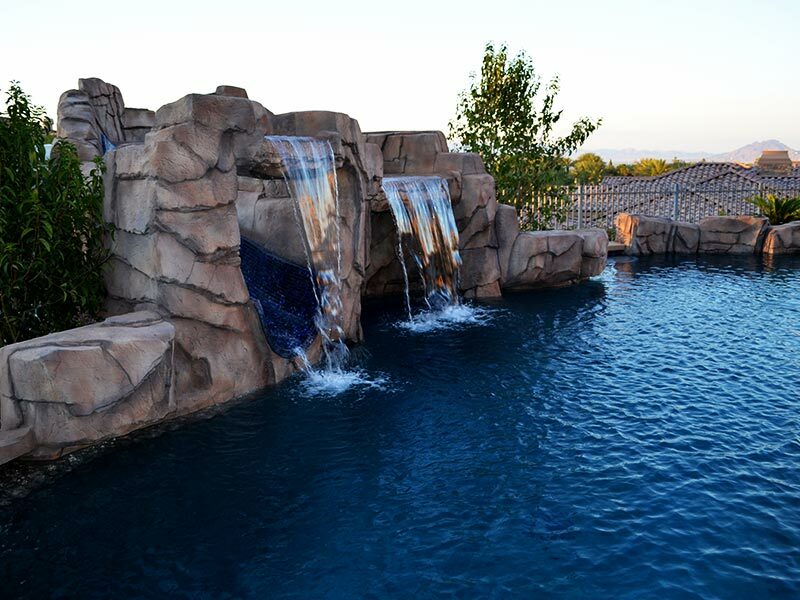 Water can invoke a variety of emotions, create a desired mood, set the tone or establish a theme in a yard. 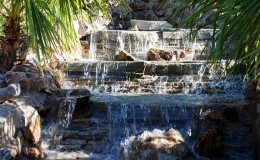 The sights and sounds of water in motion enliven the spirit and excite the senses. 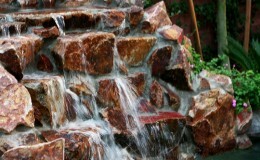 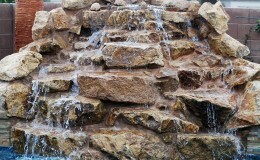 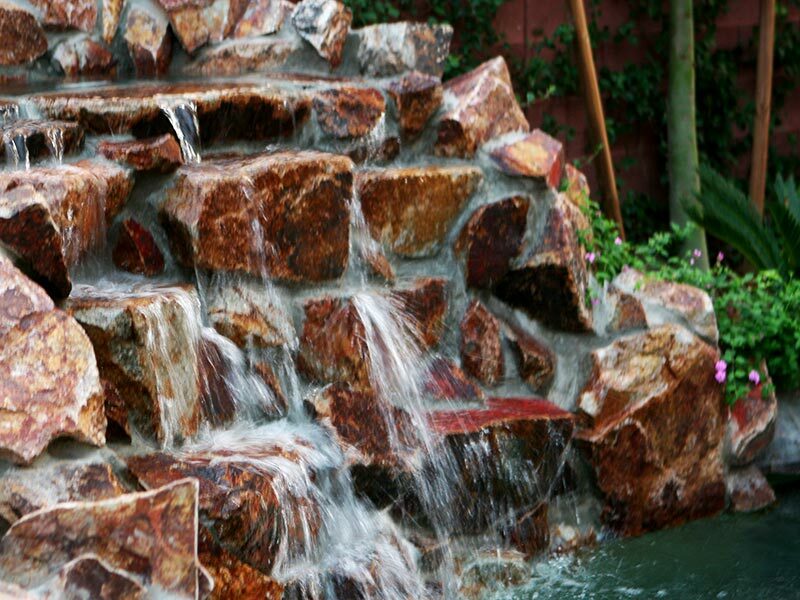 A rushing waterfall or trickling fountain will draw the visitor like a magnet. 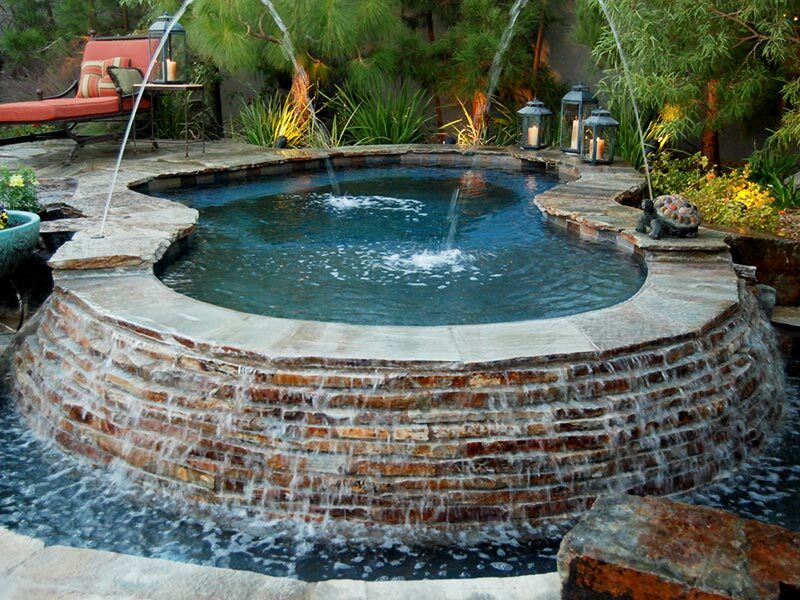 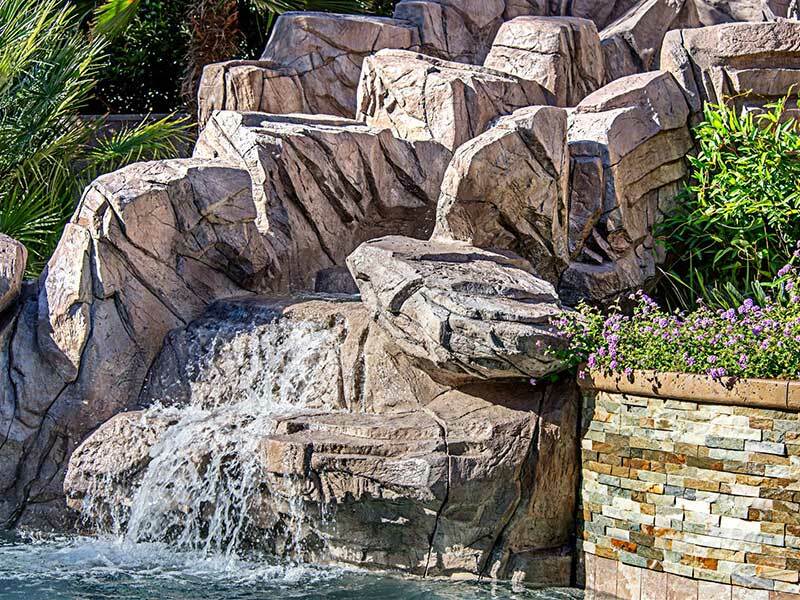 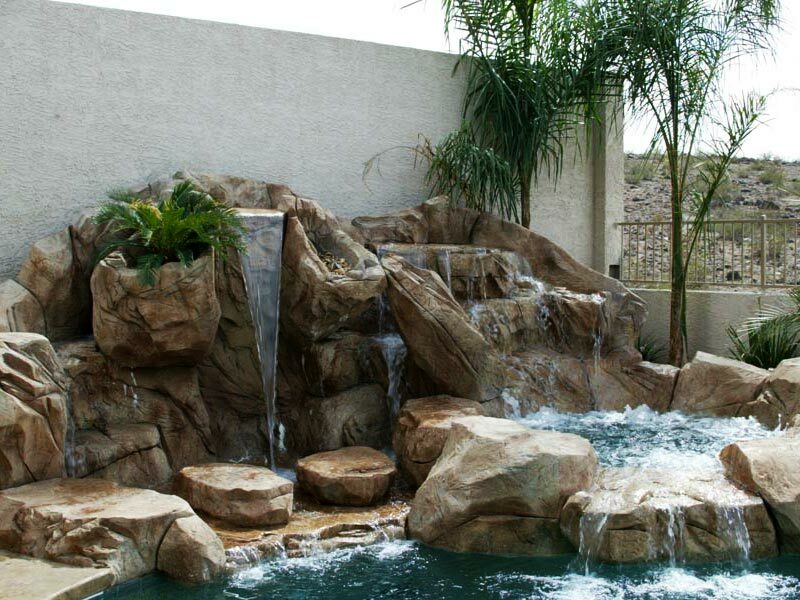 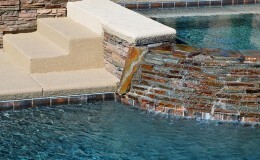 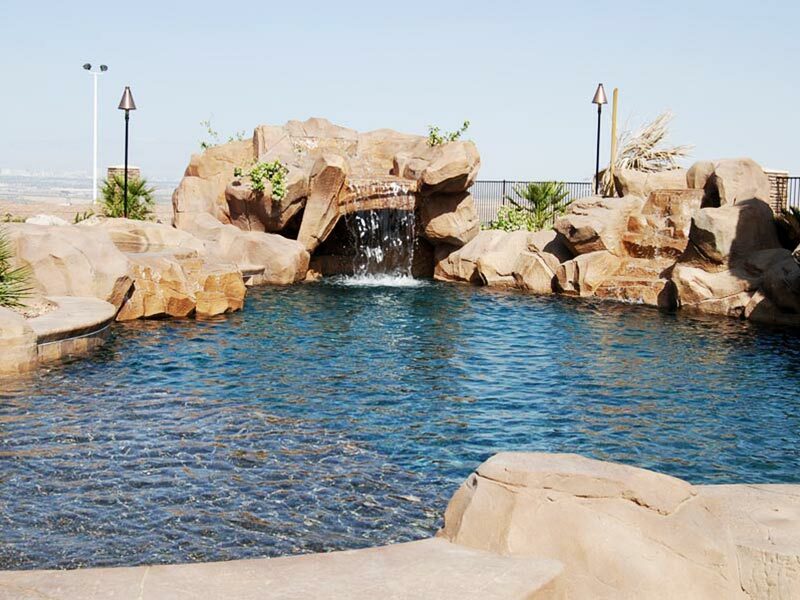 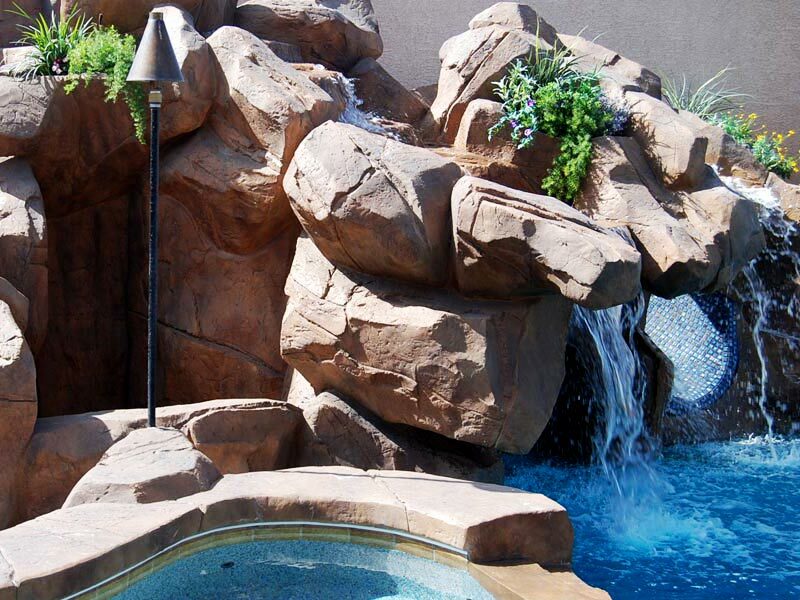 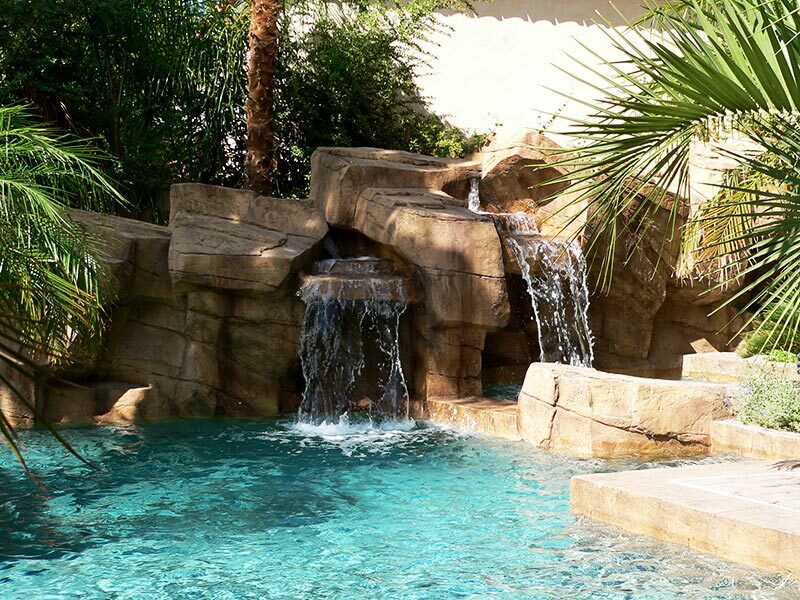 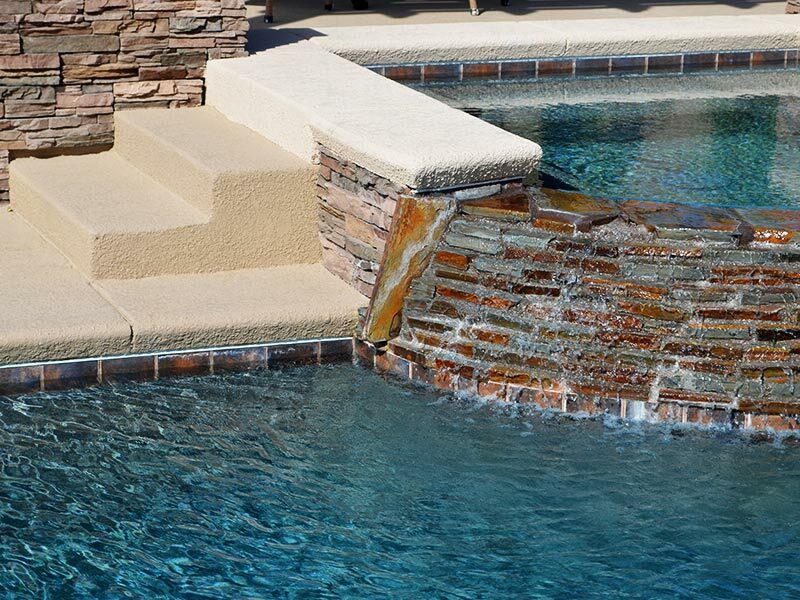 Frequently water features serve as the focal point in an open-air room. 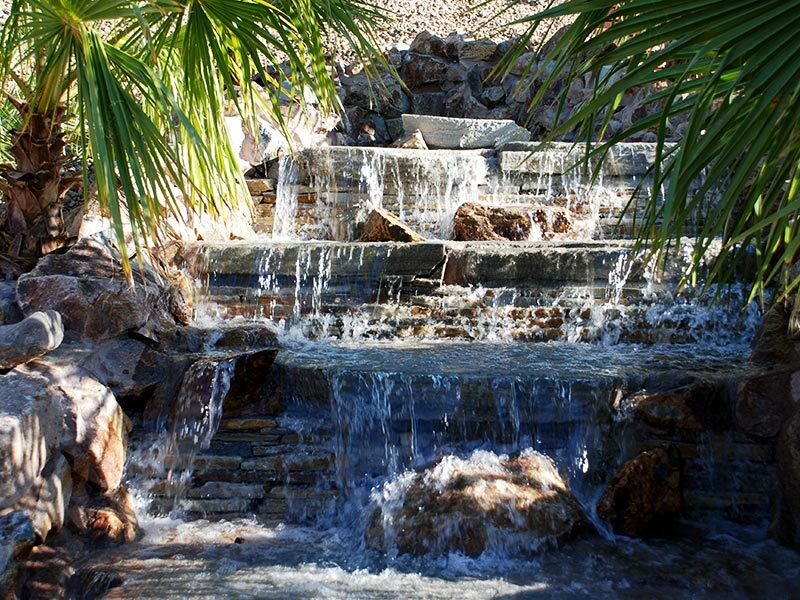 Falling water can create a myriad of sounds – splashing, dripping, gushing, gurgling- an aquatic orchestra capable of masking the obtrusive noise of nearby traffic or an air conditioning unit.